Love!!! Conquers ALL!!!! Beautiful Art!!! "Athen Chimenti, Sidereal Astrologer and Youtube Host. He does daily, weekly, and monthly horoscopes as well as personal sessions. You can find him at masteringthezodiac.com or Mastering the Zodiac on Youtube." "Mastering the Zodiac uses the actual positions of the stars and planets in the sky - also known as Sidereal Astrology. You may have noticed that almost everything on You tube and the internet uses Western Tropical Astrology. This is the most popular system in the Westernized world, particularly the United States and Europe. However, it does not use the real positions of the stars. Instead, it is based on a fixed astrological map of the stars as they were during approx. 285 AD. Tropical Astrology was intended to match the stars with the vernal equinox. However, the stars are slowly changing relative to the Earth, so there is currently a variance of 24 degrees between the two systems. Diamonds Forever 3113 Show time is at 11am PST/2pm EST, Saturday, Febuary 21, 2015. Scroll down for Rachael Lynne Info. Hi there! 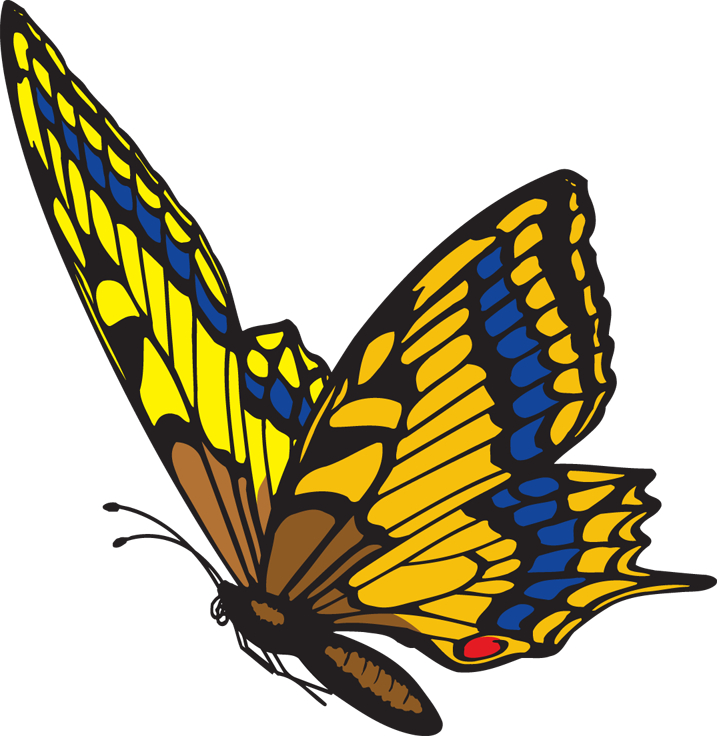 My name is Rachael Lynne and I am an Intuitive Guide located in Louisville, KY specializing in the realms of the Personal and Collective Unconscious. I have studied the archetypal systems of the individuation of ‘the Self’ broadly for over 5 years. Out of this, I have developed a personalized Self-Illumination system that I practice with clients by donation. The main tools I incorporate include the Sidereal Astrological Birth Chart, Tarot, Enneagram and MBTI Personality Assessments. As a transformational catalyst, I will simply be present with you in the moment as my True Self throughout our session. For best results, I ask for your participation in facilitating a mutual heart space of authenticity. Many of the messages and guidance you receive will be facilitated by your own inner Source as we are speaking – which may or may not have anything to do with words. As I express to you what I am receiving, light is generated which may be utilized for your Self-Illumination – clearing away the veils to what you already know as Source. In this way, the sessions are actually directly guided by your True Self informed by the Source awareness presenting itself through our exchange. It is always up to you what you will do with the new awareness. Lastly, I am a human being… and I understand that you are human, too. If at any time you would like to change the direction, ask a question, pause and take a deep breath to reflect, or are guided to share something… please feel free to do so. This is just as much of a Self-illuminating experience for me as it is for you and I look forward so much to connecting with you! Clean it ALL up! This is 2015! Do it right!!! — with Guy McPherson and 18 others. Earlier this week, the City of Chicago announced that they were denying a request from KCBX in which the company asked to delay enclosing the pet coke piles. KCBX lines the banks of the Calumet River with this sooty material on the Southeast Side. While enclosing the hazardous material is an improvement on the current method of open air storage, Mayor Emanuel had vowed to get KCBX out entirely and he has fallen short of that promise. What he fails to understand is that the entire operation contributes to the negative impact on our quality of life,. Even after the piles are enclosed, the blight will continue with: the 100 plus rail cars that rumble within 20 feet of residents' homes disturbing their sleep and peace of mind. The dust blowing off of those rail cars blanketing our homes, parks, little league fields, and even our picnic food. Most importantly, it's the concern for how that dust filters into our lungs and what health implications it might have. The Southeast Environmental Task Force stands with the community on demanding a complete ban of pet coke in Chicago. More than 2700 Chicagoans have signed petitions which have been delivered to the City calling for a ban on pet coke. This issue will also be in focus on election day, as voters in the 10th Ward have a chance to pass a similar resolution calling for a ban. See archived CHI press releases, media coverage, interviews, lectures HERE. There are two fundamental hooks that could and should draw the political media into the Congressional Hearing Initiative and the congressional committees into hearing discussions. One is political; one is national security. The national security hook is the evidence and testimony regarding nuclear weapons tampering compiled by Robert Hastings in his seminal work UFOs and Nukes along with the growing number of military witnesses to these incidents. The political hook is the evidence regarding the Rockefeller Initiative compiled by Grant Cameron, which resides on The President's UFO Website. Without the truth embargo these events would have generated considerable media attention. That did not happen. Without the news coverage, congressional hearings are not likely. The failure of the media in these instances is perfectly demonstrated by the now infamous "cookie story" penned by Washington Post Metro columnist John Kelly after attending the September 27, 2010 nuclear weapons tampering press conference at the National Press Club. One story like this from the nation's "political paper" can and did blunt the impact of many other stories by other papers and prevent follow-up. More stories are pending. Also, 70 member offices of five key congressional committees have received faxes providing information on the Rockefeller Initiative. PRG executive director Stephen Bassett will speak at the CITD in May and should have much to say about developments in Washington, DC. As many as 2000 attendees are expected for this rapidly expanding event. 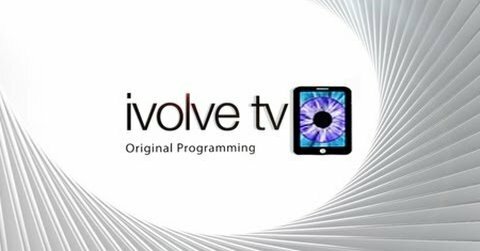 There is considerable Disclosure related content available at the ivolveTV website. Check it out. John Podesta ReduxFor those who have not been meditating in a cave in Nepal during the past week, advisor to sitting and aspiring presidents, former White House Chief of Staff, founder of the Center for American Progress, and leading member of the Democratic Party brain trust, John Podesta, posted a tweet heard round the world (note the 5300 comments) just after leaving his job as advisor to President Obama. Hundreds of stories were printed about this tweet worldwide, which follows President Bill Clinton's comments on the Jimmy Kimmel Show in April of 2014. PRG is feeling the love. This most intriguing study along with the developing research into panspermia may lie at the very heart of the extraterrestrial engagement of the planet Earth. The implications are staggering, and much more may become known in the post-Disclosure. 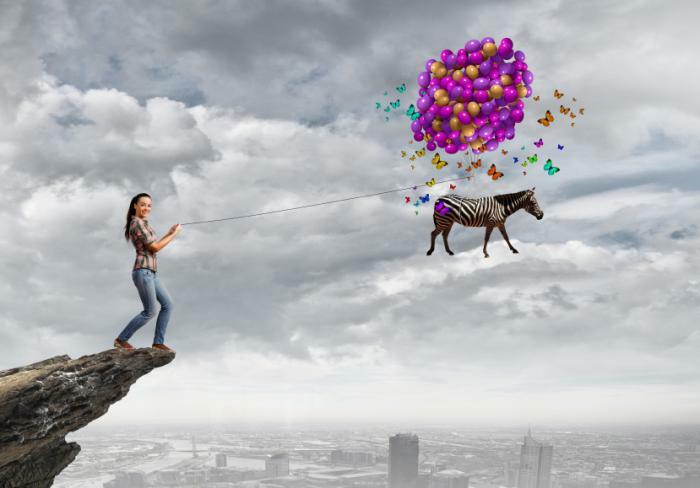 Jump in into Andrew’s rabbit hole of manifesting in dreamtime. Andrew will explain further what it means to manifest while dreaming. 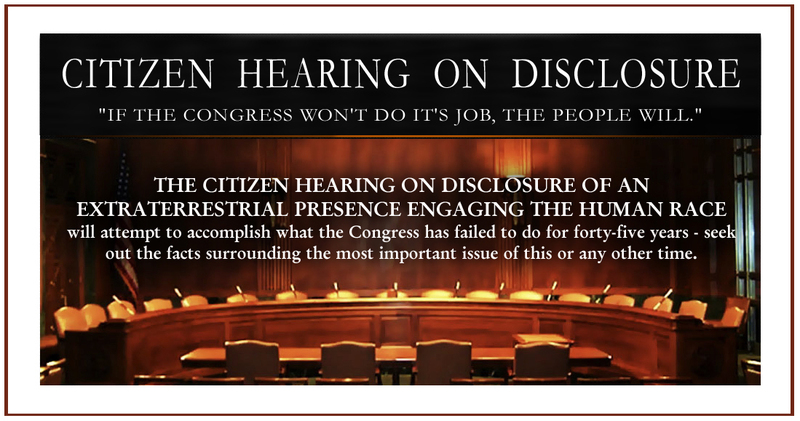 Update on Progress of The Real Disclosure Citizens Hearing in usa Congress and Senate: Disclosure of "There is Truly Exterestrial Prescence and Our Goverments Around the World, including united states of America have been working with them, especially with developing Techknowledgy!! that We The People should Have Access too!!! and this IS a Big part of What getting this Disclosure out to The World is all about!! Join us in any kind of ACTION!! YOU Diamond can Partake in this, History Making Adventure for Planet Earth. e Diamond Much Love to YOU all. CHD2 is excited to be part of the 2015 UFO Congress in Arizona this week. And we have some BIG announcements! 1) The OFFICIAL Citizen Hearing DVDs are finally printed, and ready to be shipped to our contributors! Make sure we have your current mailing address if you ordered the footage by emailing us at CHD@CitizenHearing.org. We are starting to ship next week! 2) CHD2 will represent at a table at the 2015 UFO Congress (with a limited number of DVD BOX sets available for sale). We look forward to seeing you there! 3) We at CHD2 are also looking forward to supporting our friend and Director, JEREMY KENYON LOCKYER CORBELL, who will be presenting a lecture on Saturday February 21st, just before George Knapp & Bob Lazar at the UFO Congress. 4) Corbell has a very special presentation set for the weekend, and will be releasing and premiering TWO films at the UFO Film Festival! First will bePATIENT SEVENTEEN and the second is NANO MAN: UTILITY FOG. Also available - only on PayPerView - is Corbell's very special short film titled...LAZAR: Cosmic Whistleblower. 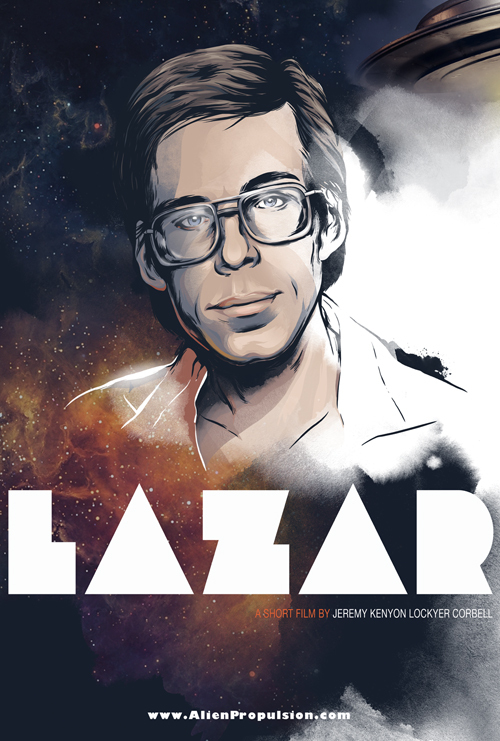 You can PRE-ORDER Corbell's short film LAZAR right HERE AND NOW. On February 20th @ MIDNIGHT, Corbell is launching a short film on the most EPIC UFO cases of all time... the story of BOB LAZAR. With a look at the key characters involved, as well as fresh testimony from Lazar himself... you can PRE-ORDER Corbell's short film to watch the moment it's released on Friday. Don't miss out on this unique short film!